Dustin Johnson remains at the top followed by Justin Thomas and Justin Rose placed at the 2nd and 3rd position respectively. 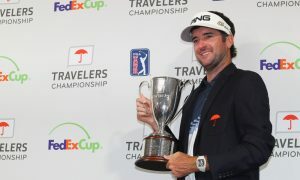 Meanwhile, Bubba Watson who won the Travellers Championship jumped 7 points to place himself at the 13th position in the Men’s golf rankings. Some other upgrades in rankings were of Paul Casey, Hideki Matsuyama and Jon Rahm. Bubba Watson is now the first player on TOUR to win three times this season. Moral of the story? Once again, repetitive streakiness beats continual consistency in pro golf every single time. 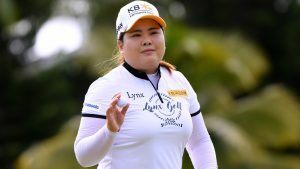 Inbee Park leads the Women’s Golf rankings followed by Ariya Juanugarna and Lexi Thompson placed at 2nd and 3rd position respectively.